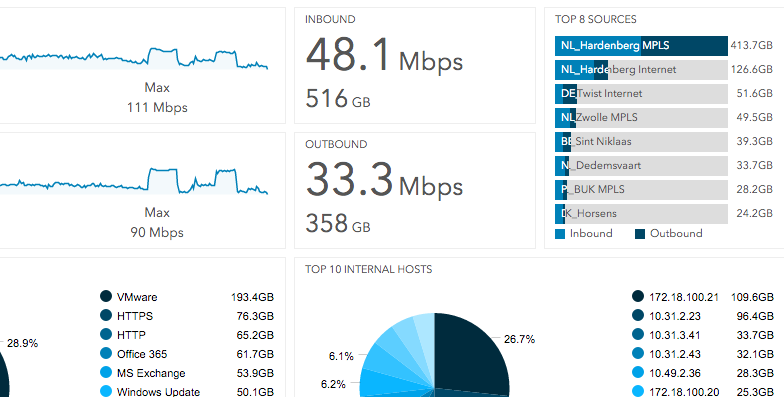 Office 365 performance on a network can be improved by dedicating bandwidth to it; in other words, giving it priority access to the fast lane on your network. 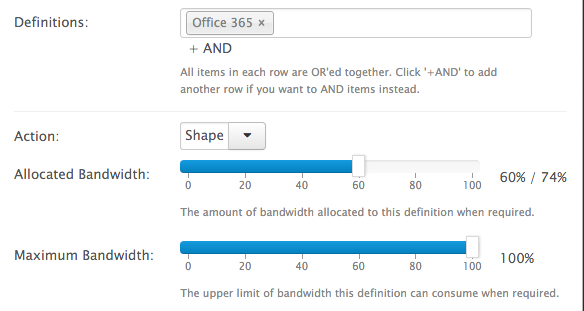 Installing Sinefa on your network allows you to see who is using Office 365, which devices and which operating systems. Track down problems fast. Sinefa's traffic shaping technology allows you to give priority to Office 365 and ensure other applications (such as Youtube and backups) don't cause congestion and slowness.